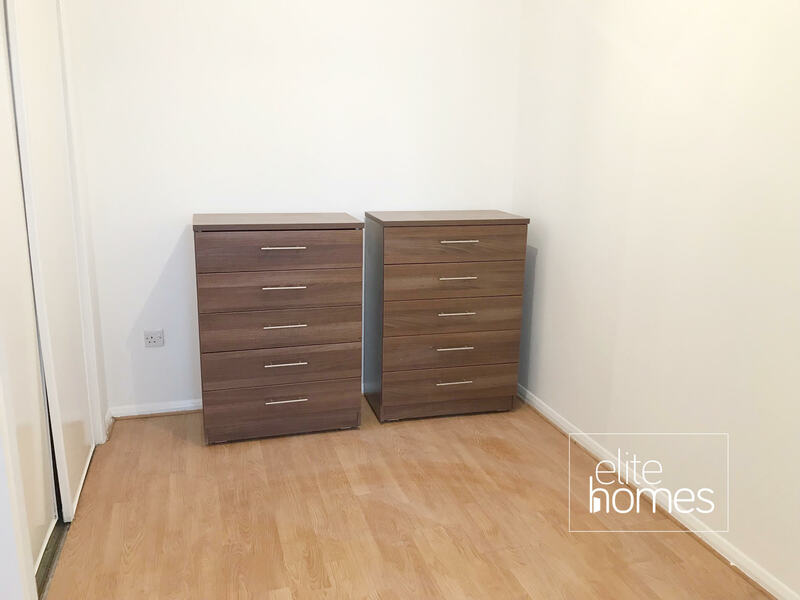 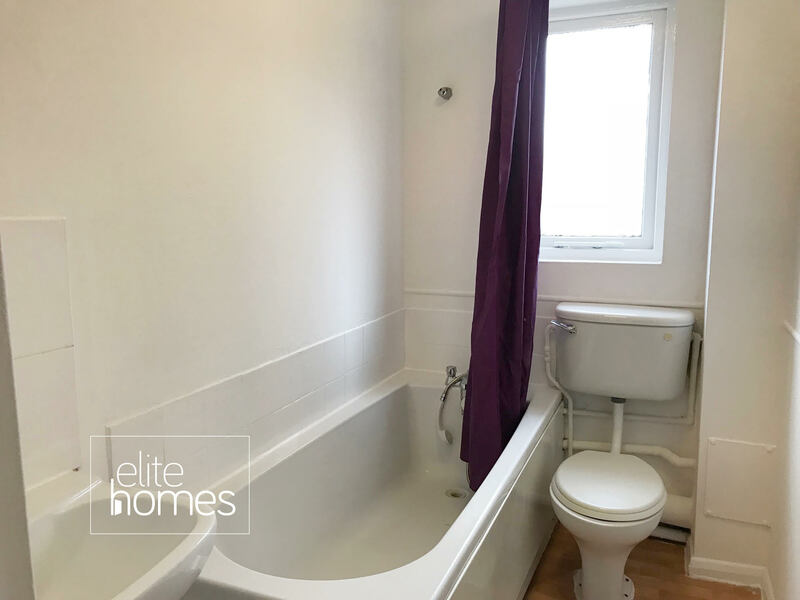 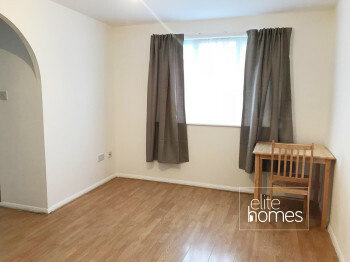 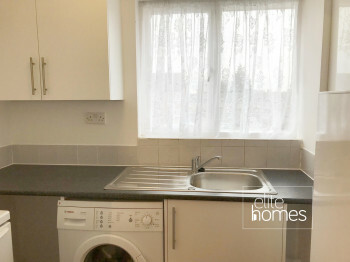 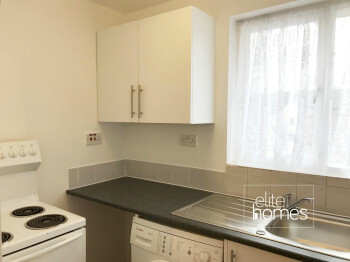 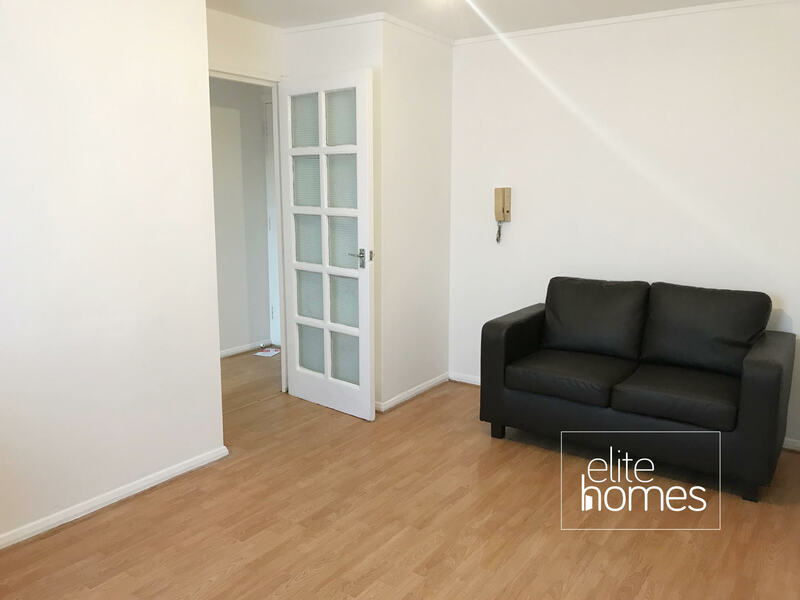 Elite Homes have the pleasure in offering a 1 bedroom flat in Edmonton, N18. 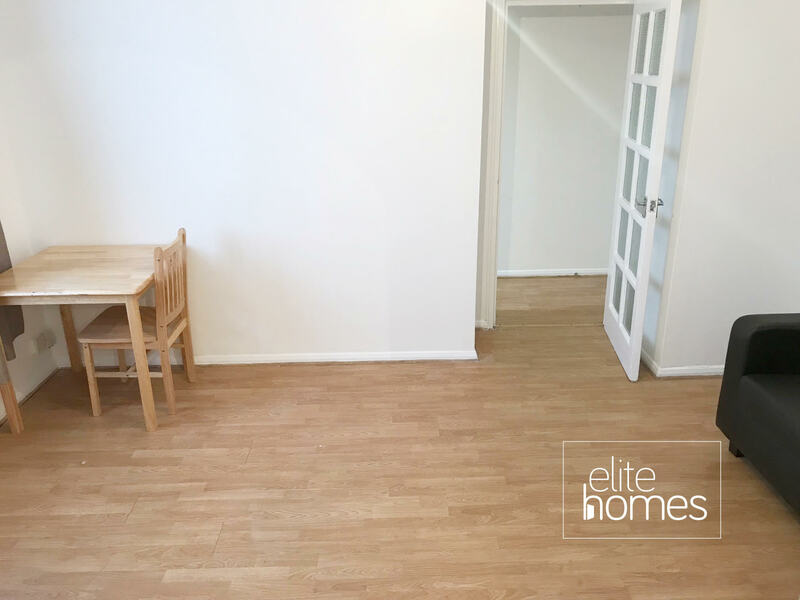 10 Minute Walk to Silver Street overground station. 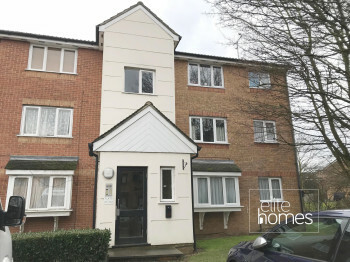 Walking distance to North Middlesex Hospital.